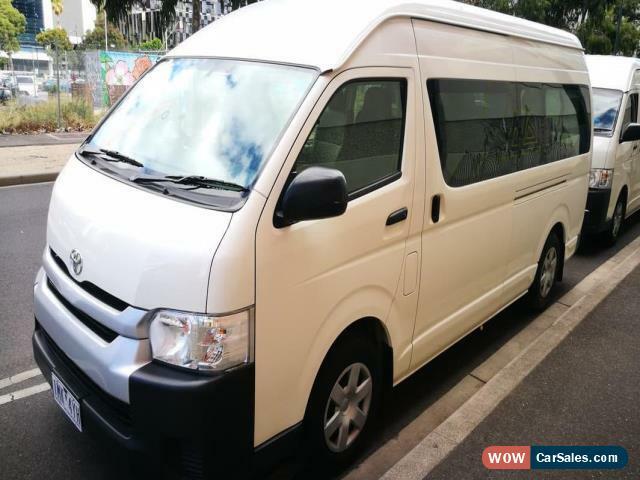 For further questions email me : clintgdmguida@net-c.com EXPERIENCE THIS RIDE This Toyota Hiace Commuter has cruise control, passenger airbag and iPod connectivity. 2 airbags to give you added safety. It has air conditioning, USB audio input, power door mirrors and power steering. 79650 km on the clock only. Make phone calls safely and conveniently through the bluetooth enabled audio system. YOU WILL LOVE THESE FEATURES Is a great for the family, catering for 12 people. Equipped with ABS brakes. Rear view camera ensures you back out with care. An inbuilt bluetooth phone system. 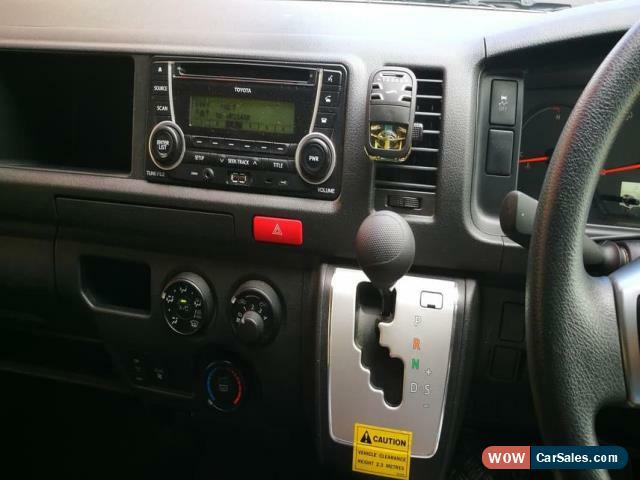 Finally this toyota hiace bus has remote central locking, front cup holders, voice recognition, power steering, passenger airbag and storage compartment in centre console. Don't let this go at this price!. Registration has been paid until April 2019. Using the multi-function steering wheel, listen to your favourite music and answer calls without taking your hands off the wheel. 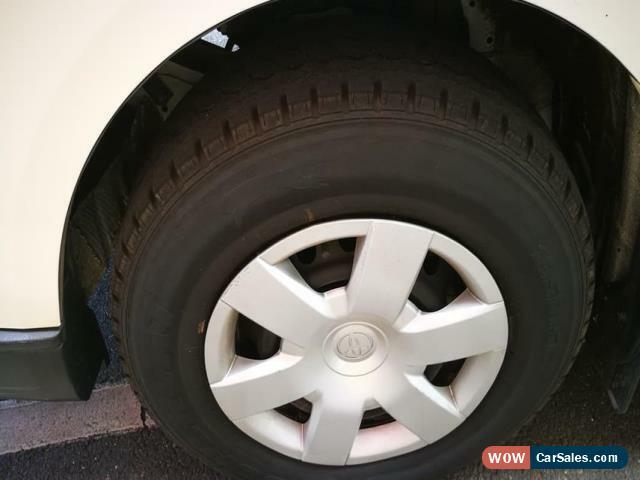 This car has passenger airbag and power steering.